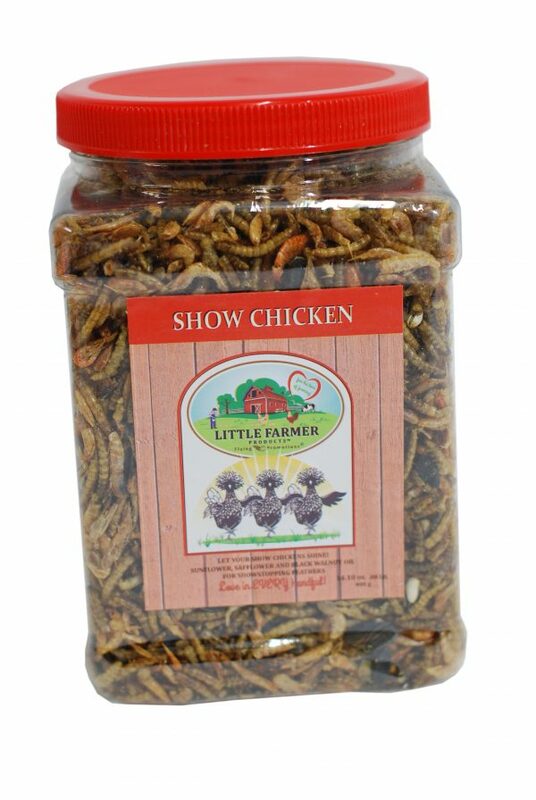 Let your show chickens shine! 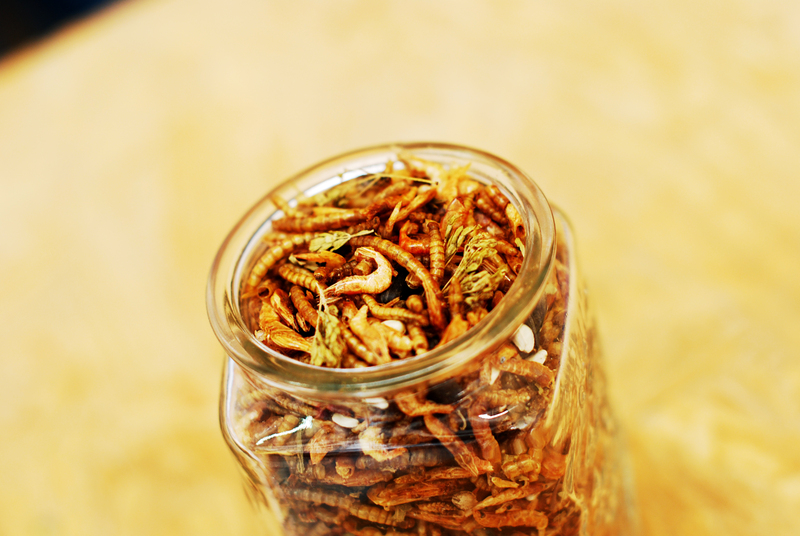 Natural holistic ingredients for showstopping feathers! 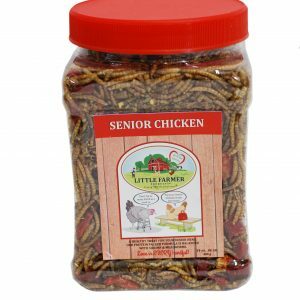 Help your chicken BE the Standard of Perfection. 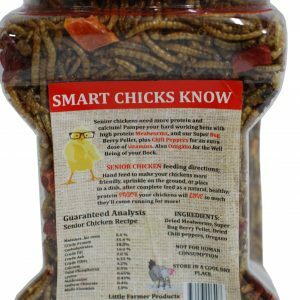 Chickens love this healthy snack high in Omega’s found in black oil sunflower & safflower seeds for shiny show feathers. 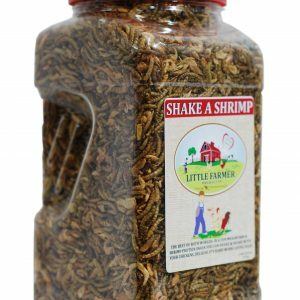 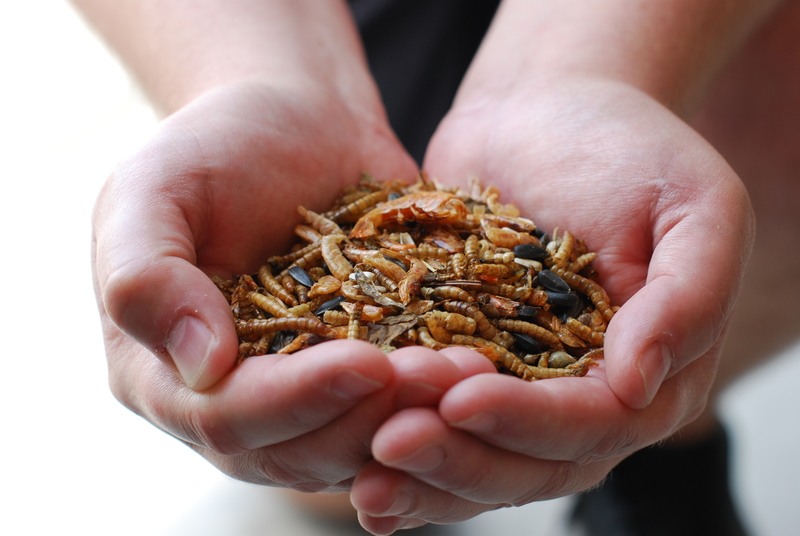 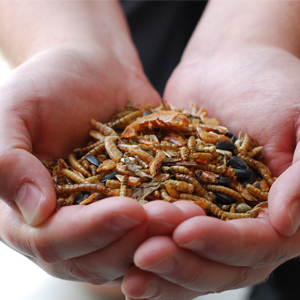 Mealworms and shrimp increase protein for healthy feather growth! 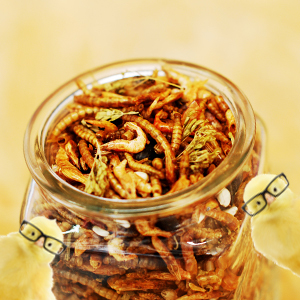 Oregano for the well-being of your flock. 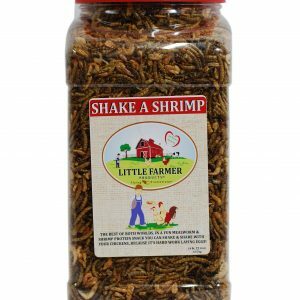 Comes in a reusable plastic shaker with easy twist off lid. 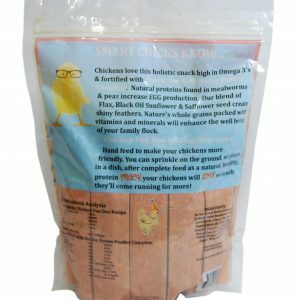 Chickens love this holistic snack high in Omega 3’s and crafted specifically for show chickens. 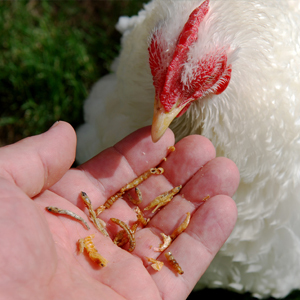 Our blend of Flax, Black Sunflower & Safflower seed create shiny feathers to help your star win the blue ribbon! 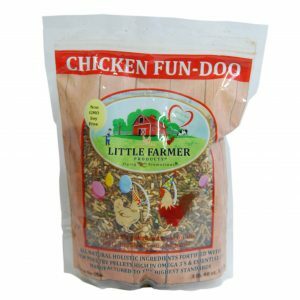 Also added oregano, which is a natural antibiotic to help keep your chickens healthy before, during and after the show. 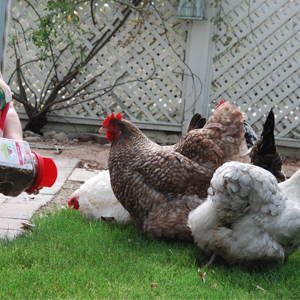 The more time you spend interacting with your chickens, the friendlier they become and friendly chickens show better!